The Boomerang Public Golf Course is a beautiful 18-hole course located less than 60 minutes south of the Sydney CBD in Illawarra, NSW. 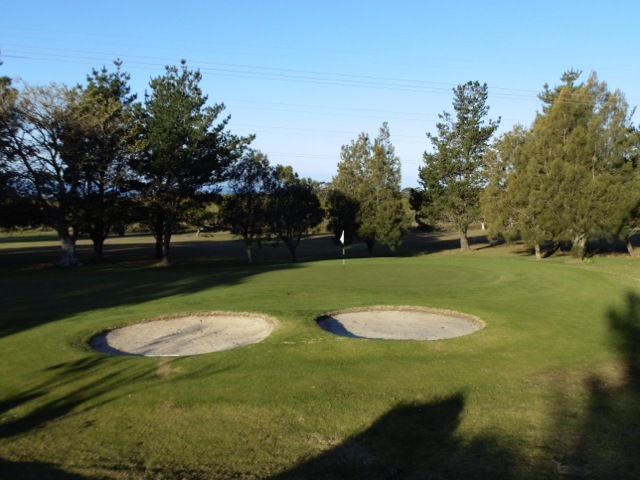 A picturesque country style course, perched high on top of the Illawarra escarpment boasting both ocean and city views, immaculately kept bent/poa greens and kikuyu fairways challenging for the novice and accomplished player. CALL US TODAY TO BOOK IN A TEE TIME!